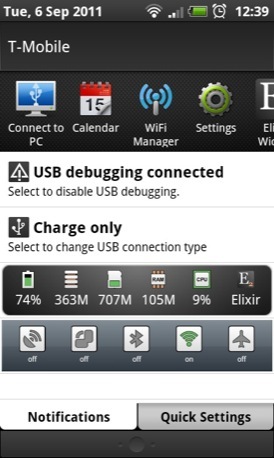 Android App of the Week It’s hard to know where to begin with the Elixir 2 toolkit because it does so many different things. It’s part user interface, part system status indicator and part control panel. For me, the option to put widgets into the status bar is the killer feature. It’s a great way of saving screen real estate and means you have instant access to a vast selection of important stuff just by pulling down on the bar. 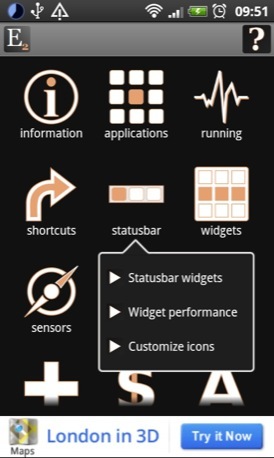 The status bar widgets can be populated with a host of toggles, system monitors or application shortcuts. Each widget can hold a maximum of seven icons but if you use less they re-size and spread themselves out so nothing looks amiss. You can repeat the trick with homescreen widgets, which come in 20 different sizes and let you put many more icons in a column or row than the screen naturally supports. 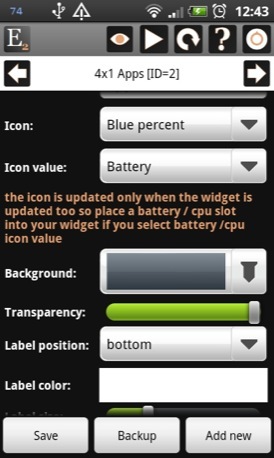 Toggle, status and application icons can all be changed or renamed or left label-less. But that only scratches the surface. 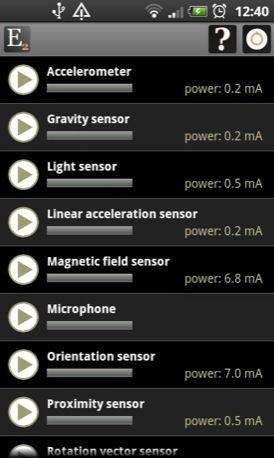 E2 also lets you check on just about every detail and status reading of your handset, list and kill running applications, see how much power your handset’s sensors are consuming, refresh the media library, see which apps are being served adverts - the list goes on and on. 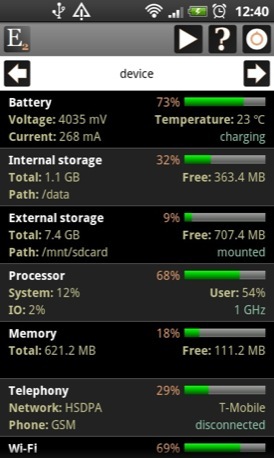 A nice touch is the option to change the status bar icon into a numerical or graphic indicator of CPU performance, memory usage or battery charge. You can even choose the colour. 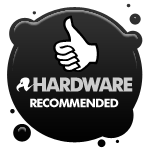 Navigating around the app is a doddle, thanks to numerous arrow, menu and long-press options, and there is an excellent illustrated user guide. 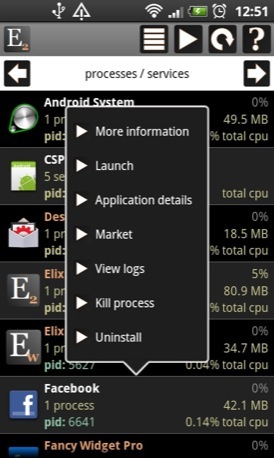 The developer has also divided up some of the subsidiary features into three separate Market downloads: Widgets, Personal add-on and Admin add-on. This lets users who are wary of letting apps access personal data or rummage around too deeply in their system sidestep the issue by simply not installing those parts of the suite. Similarly, if you don’t want the desktop widgets, you don’t need to waste the space. The utility every Android phone should have.